Home / Videos / How to drive a BMW X5 with no local emissions? How to drive a BMW X5 with no local emissions? 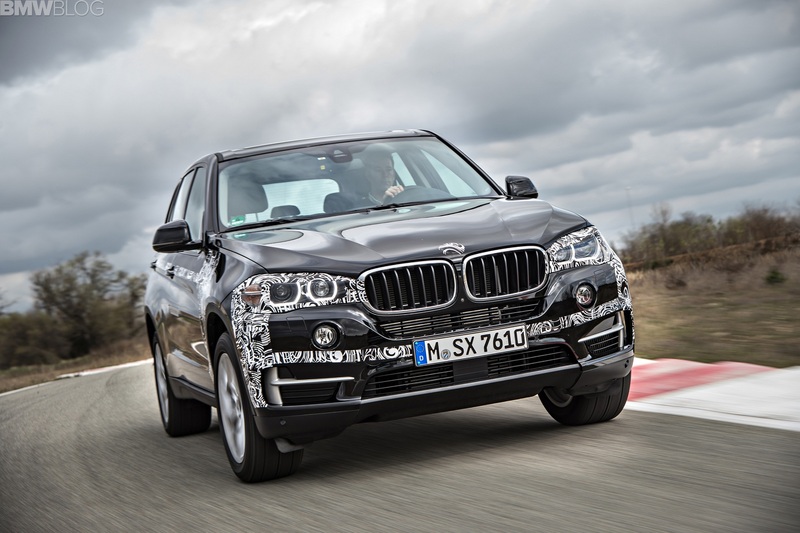 The answer is the BMW X5 eDrive and its plug-in hybrid system. This latest video from BMW brings us closer to the first BMW X5 hybrid. 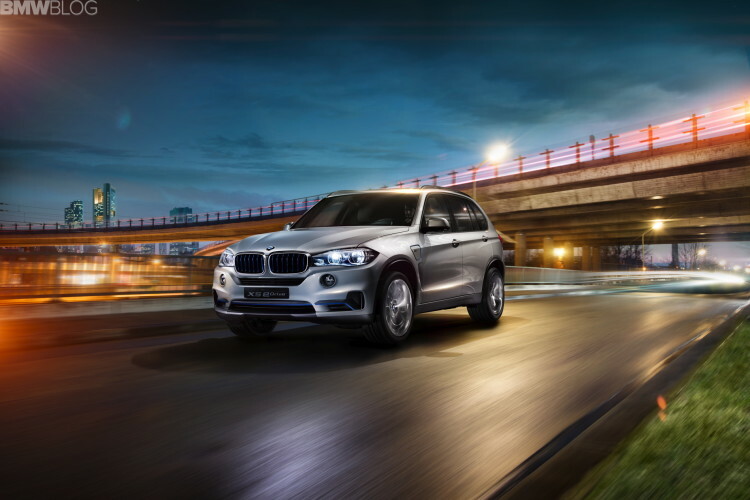 Running in eDrive mode, the BMW X5 eDrive powers all four wheels up to 20 miles and at speeds up to 75 mph. Motivating the X5 eDrive is a 95 hp electric motor and a four cylinder motor. The seamless transition between electric, combined electric-petrol and pure petrol is remarkably smooth. Pushing the accelerator farther down with more urgency, the N20 four-cylinder motor making 245 hp fires up and very quickly, yet, smoothly joins the acceleration party. We had the unique opportunity to test drive the BMW X5 eDrive back in April and also earlier this year in France.